The Bartlett Tendon Knee (BTK) won Notable Honor for Core77 Best Consumer Product of 2016! 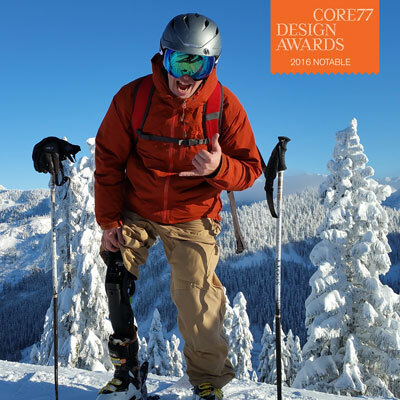 This entry level prosthetic knee for above the knee (AK) amputees has a focus on outdoor activity and action sports. Pillar was proud to partner with LeftSide Industries getting amputees around the world back on the slopes, trails, and in the water. Visit this page to vote for us and show your support!